Around the world the name Gurmano means High Quality, Delicacies and Gourmet. Innovation in the tradition of homemade recipes, and combinations that fulfill the table with unsurpassed colors and tastes. 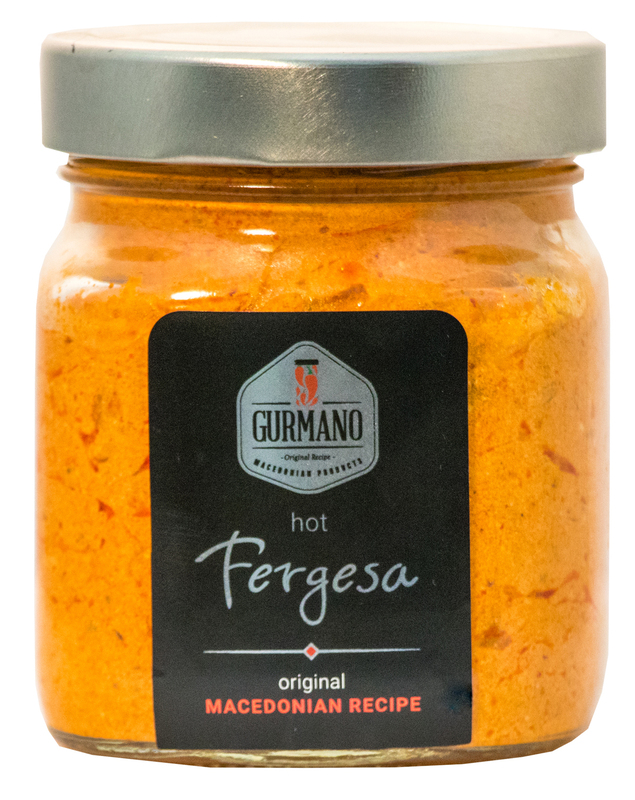 Gurmano's Hot Fergesa is a fusion of peppers and cheese with a great flavor that can be used in a variety of ways. As a dip, in sandwiches, and even on steaks and chicken. 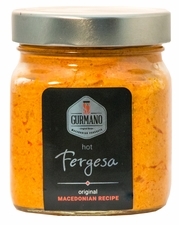 Try Gurmano Hot Fergesa on your favorite foods! Ingredients: somborka peppers, cheese, sunflower oil, salt, dried peppers.